What can you anticipate from an agency competent in public relations in the area of Côte d'Ivoire! There is a mountain of bureaus in public relations, but no more than one is the most skilled for you. our team’s expertness makes it possible to find the perfect agency out of all these companies. Finding the matching agency is starting from now straightforward. Côte d'Ivoire, a mountain of benefits to teaming up with a PR agency. Anyhow what is free from doubt is that a qualified agency will give your company the skillful understanding that your firm requires, together with significant hints for raising the returns of your action. This will in turn build up to an enhanced dispensing of your hours. Leading, thereupon, to an increase in your productivity. Selecting a firm is not only interminable, but it can also be a ambitious duty. Call thusly Sortlist to dodge any blunders and to complete your operation hastily. Because your firm can have faith in the know-how of our PR agencies and their partners in the accounting and the household products sector. 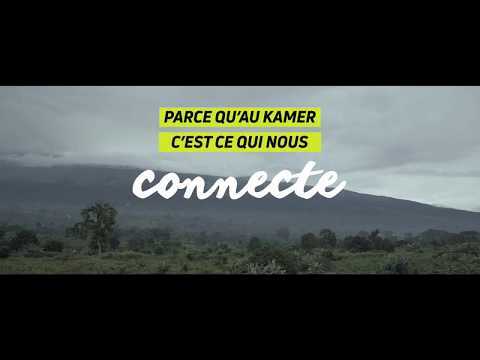 Côte d'Ivoire, a fruitful communication enterprise thanks to a PR agency. A broad catalogue of solutions is offered by PR agencies, for instance communication with clients and press release writting. So do not hold back anymore and email those bureaus through our website, and your firm will manage to kickoff your activity promptly. We guess it is safe to say that opening an activity in communication with clients or in newsletter designing alone can rapidly turn into a unproductive and high-priced misadventure if your company doesn't fulfill it well. Don’t overthink it and contract a company in Côte d'Ivoire to guarantee your profit! It is certain, meeting the most skilled PR agency is ambitious. Our website is for your company thusly a undeniable fortuity to encounter the fitting firm in Côte d'Ivoire. Call Sortlist and we will do every little thing that we can to dig up the most adapted company competent in public relations for your company.